Are you worried about importing your Hotmail into Outlook? Then do not worry at all as the Outlook Express, an email and news client that is included with Internet Explorer versions, has the solution available. It allows its users to view both of their email accounts in one place. Yes! You can set up both of your email accounts in single place. 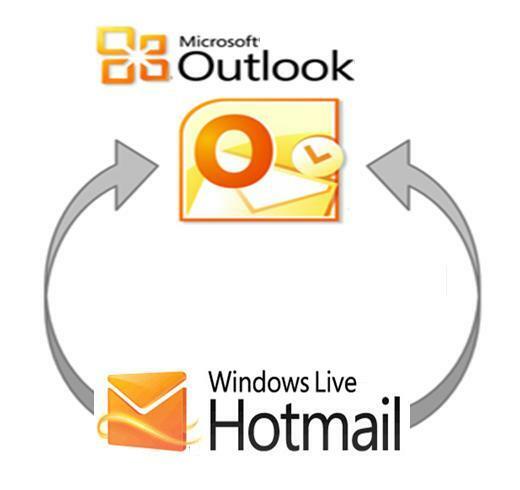 You can set up any of your email account, including your Hotmail account, to be viewable in your Outlook account. Thanks to this unique feature of Outlook Express that uses a “wizard,” computer step-by-step windows that guide you along a process, in order to help you to import Hotmail to Outlook. First of all, click the Open Outlook Express icon on your computer screen and open it. Now, hover and click the “Tools” button from the menu bar. Scroll down and select "Accounts" link from the drop down menu. Move on and hit the “Add" button in order to go to go to the next step. Now, just enter the display name that you want to show for the email account and then hit the “Next" link to proceed. Simply enter your Hotmail email address and choose "Next” option. Choose the "HTTP" as the incoming server. In addition to that, opt for "Hotmail" as your service provider and hit the "Next" button. Now, re-enter your Hotmail address along with the password. Here, you also have the option to choose “Remember the password” option so that you do not have to log into the account every time in order to view you mails. Click “Next” and then select “Finish” on the last screen.